That Lens Has Character. Really? Peruse any photography forum these days and you’ll find any number of multi-page discussions about the relative qualities of various lenses. Lens quality seems to an overriding obsession of most hobbyists, much more so than with working photographers who, in my experience, will buy something for their particular needs and get on with it. Most folks discussing lenses on websites want to know if a given lens is “sharp” or does it “resolve” well? Such discussions often devolve into popularity contests about lenses forum denizens either own, have owned or want to own, usually with detailed a discussion of Leica optics, either on their own or in contrast to other manufacturer’s optics, accompanied by the de rigueur claim that Leica’s are the “finest optics in the world,” with unique “signatures”. As someone serious about defining terms, I’m never quite sure what that all means. I suspect, like most things claimed on the internet, it’s a confused mental stew of truths, half truths, ignorance, groupthink, and incoherence, and you can either mindlessly agree and not rock the boat, or you can question it at the peril of being labelled an argumentative troll and risk being exiled forever from the docile, cud-chewing forum herd. Or you can simply stake a claim for the truth, that is, that the entire discussion about sharpness and resolution is completely irrelevant if your interest is images as opposed to gadgetry. Who cares if a lens is sharp? Whatever photographic excellence is, it isn’t achieved by making “sharp” or resolute images. For all of the hobbyists needing nothing less than the latest aspherical offering from Leica to do proper justice to your vision, go check out a book by Robert Klein or Antoine D’Agata or Trent Parke or Robert Frank or Eugene Atget and get back to me; and if the identity of the equipment you’ve used to make an image is the most important thing about it, chances are you need to re-evaluate the role of the image itself in your photographic calculus. Sharpness – the overall impression of a print or projected image, measured scientifically as “acutance “, seen from normal viewing distance. Definition – the extent to which fine detail is recognizably rendered in a print, etc. When acutance of fine detail is good, then definition is good. Acutance – the contrast at the edge of significant detail, a scientific measurement of the density gradient at that point. Resolving Power – the scientific measurement of the actual fineness of detail recordable by a lens, film, or developer, or any combination of these three. Signature – If it does exist then, the “signature” of a lens is the balance chosen by its manufacturer of the above characteristics and how they interact with one another. 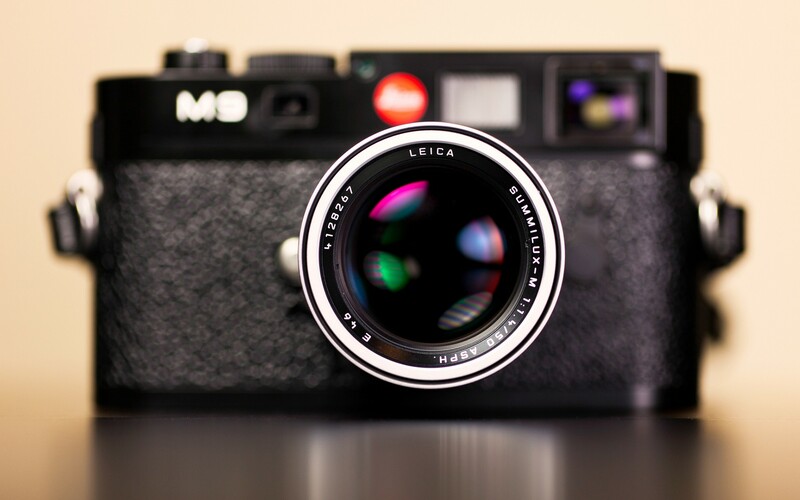 I use Leica lenses. 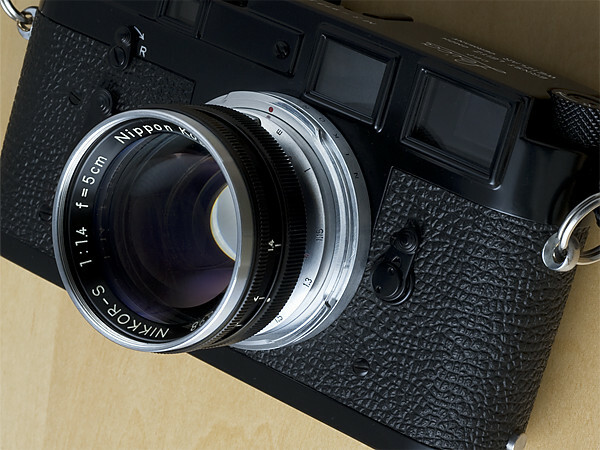 Leica makes excellent optics, no doubt, capable of stunning visual reproductions. However, the quality of a lens is just the beginning of a larger process by which a photographic image is produced. A small variance in any of the steps in the process – exposure, processing, printing – whether analogue or digital, usually makes a bigger difference in the final image than any lens’ “signature” does. You’d be hard pressed to tell the difference between a print made from a negative created with a Summicron-M and another with a similar year Nikkor rangefinder lens, notwithstanding the breathless claims of some self-appointed experts about the obvious prowess of this or that lens and its superiority to another. 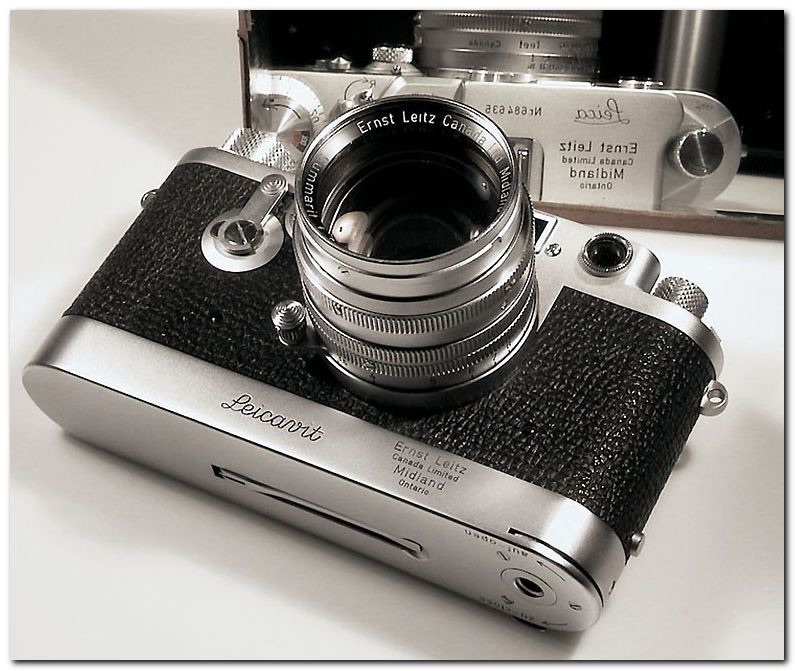 A good case in point is to compare a $3000 Summicron ASPH to a Jupiter-8 Sonnar you can find used on Ebay for $30. Both lenses will easily resolve more detail than Kodak T-Max or your M240 is capable of recording, so, if your goal is “sharpness”, feel free to save your money. Me, I prefer the Jupiter – if I drop it or scratch it or it gets stolen, no big deal. If I drop or scratch my Leica ASPH, I’m screwed. And don’t get me started about the Leica Glow. The “glow” supposedly inherent in a lens is just as much or more a function of many non-optical variables – light, subject, aperture, and exposure. If you’re shooting film factor in the look of the film and whether its developed in D76 or, say, Rodinal. The point is this: Lens designers do make critical decisions when they choose the characteristics of their lenses, and they try to keep those characteristics similar across a range. And, as such, different lenses can cause different looks, what some people refer to as “signatures.” Some lenses under certain circumstances might exhibit something in its signature we might characterize as a “glow”. But a lens’ signature is an ephemeral thing, as much the product of its own individual idiosyncrasies and other non-optical factors as it is the result of the design’s inherent character. This entry was posted in Leica, Leica Film camera, Leica Rangefinder, Leitz Lenses on February 5, 2016 by Leicaphila.